NU-Q has appointed Rami Al-Badry as director of production and digital media services. 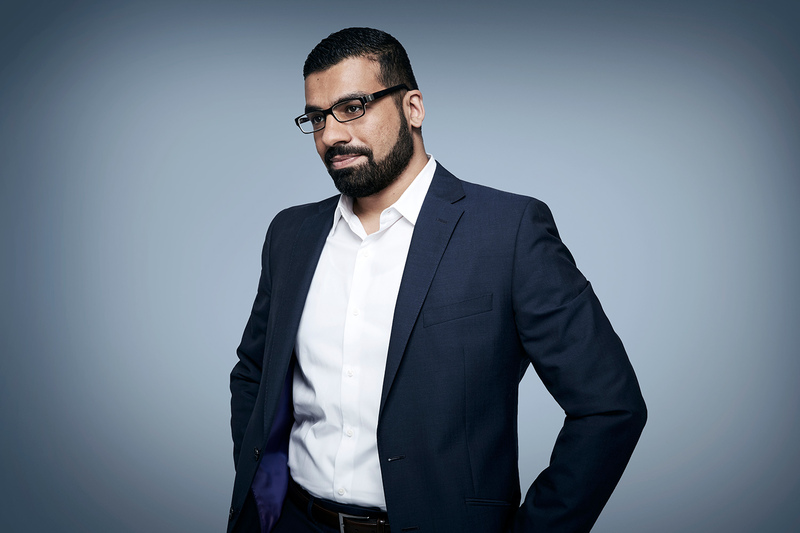 Al-Badry left CNN in Washington DC to join NU-Q. He brings 15 years of experience as a production and operations manager in leading media organizations in the U.S., U.K., and Middle East.